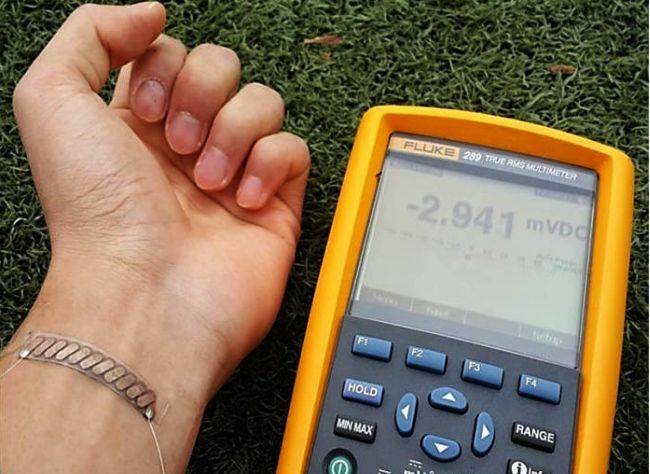 Thermo-Electric Element Will Harness Your Body Heat To Power Your Gadgets | OhGizmo! By David Ponce on 04/10/14 • Leave a comment! Gadget-charging jackets with thermo-electric strips woven into the sleeves? Yes, please!